Most SaaS companies offer a free trial or freemium version of their products as a way to convert triers to buyers. But most prospects never pull the trigger; in fact, best-in-class conversion for opt-in free trials hovers around 25%. Even worse, if it takes a long time for people to experience the value of the product, it’s complicated to set up or learn, or there’s no additional value in the paid version, free trials may be hurting your business. So for some SaaS companies, it makes more sense to adopt the tried and true technique of traditional tech sales – the demo. 1. Prove your product solves the problem. Customers come to you with a pain they’re trying to ameliorate. In a demo, you can uncover that pain and show people exactly how your product addresses it. Unlike a free trial in which customers focus mainly on features and function, demos help them explore ways your software can change their lives, a much stronger motivator to buy. 2. Learn more about your market. People who opt for a live demo are motivated enough to devote their time to you. These days, that’s a serious buying sign. These folks are probably good representatives of your ideal customer, and the demo gives you a chance to understand their requirements, obstacles and priorities so you can convert more people like them in the long run. For many SaaS businesses, users never interact with a person until they need tech support. But as products become more complex, the buying decision gets more difficult and confusing. With a demo, you can start a personal relationship with prospects and guide them as they move along the sales journey. SaaS companies have the reputation of building new markets, addressing a need no one had thought to before. But market creators have to convince people to solve an old problem with a new approach. Through a demo, you can explain why your innovation improves on the status quo and motivate potential buyers to adopt new behaviors. For example, Zenefits offers a live demo to help prospects make the jump to a new way of managing HR. Companies can be extremely successful competing in a crowded space if they focus on a niche inside it. For example, a SaaS business like Amadeus could thrive in the CRM (customer relationship management) world by creating a solution highly customized for the hospitality industry. But success in a niche depends on owning a large share of that sub-market. A demo helps you position against the gorillas and differentiate your service as a higher-end, higher-touch option so you compete on value, not price. Make it easy for people to schedule demos at their own convenience. We set up a calendar system for our client Acctivate, which allows prospects to choose the day and time for the meeting. 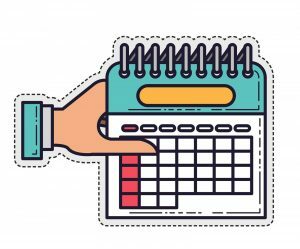 Follow up with reminders and a simple way to reschedule if necessary. 2. Start with the customer. Before the demo, learn everything you can about your customer’s goals, challenges, current situation and priorities. During the demo, avoid diving into your presentation; ask questions first. What other competitors are they evaluating? What problems are they trying to solve with your product? How are they currently dealing with these pain points? Use the information to create a bridge between the pain they feel now and the pain-free future they can have with your service. Don’t worry about pointing out every astonishing thing your product can do. Customers don’t really care. They want to hear about how they’ll increase sales, earn more money or get work done faster. Tell that story convincingly, and you’ll build the trust that drives conversions. 4. Offer the free trial after the demo. After your prospects understand how fabulous life will be with your product, go ahead and offer the free trial. Now they have the motivation to dive in and try it out. However, if the product requires a lot of set up, consider a self-serve demo in which people interact with a version populated with dummy data rather than starting from scratch. Regardless of next steps, stay in touch. 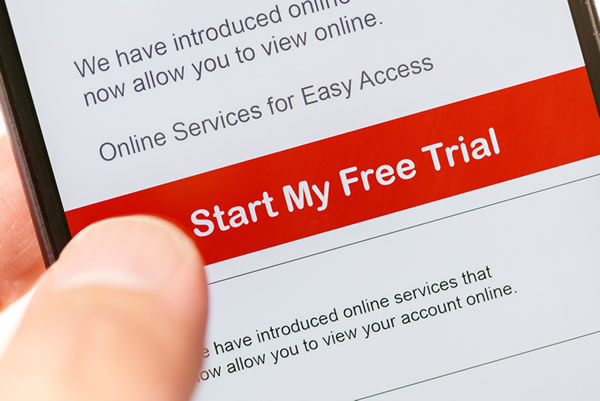 Send personal messages to ask how the free trial is going or whether they have additional questions. 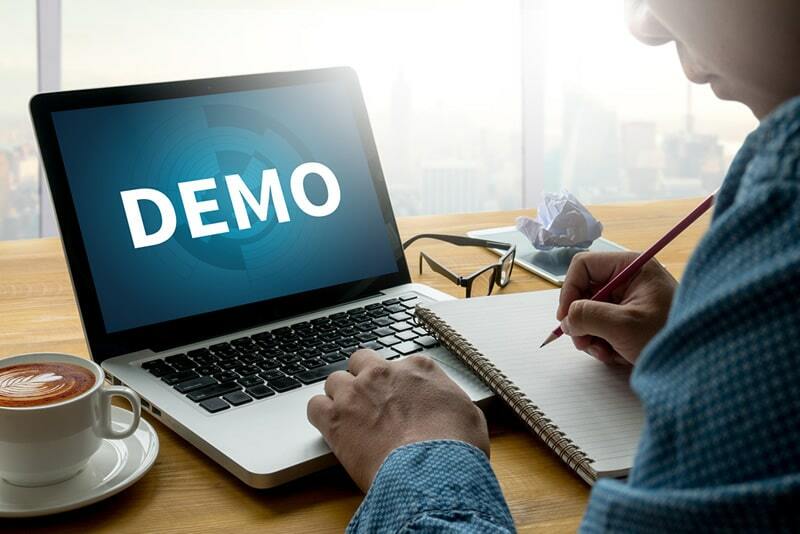 You’ll have a better chance of ensuring their success and overcoming objections that pop up after the demo. Whether you plan to try some demos or want to stick with your current free trial approach, don’t lose sight of the goal. People will never buy unless they believe your product will work better than their current options. Even for SaaS companies, the demo may be the best way to get there.